Our first meeting for this year is VIRTUAL. Stay at home and join in the fun! We kick off this year with a book that has sold over 1.5 Million copies. 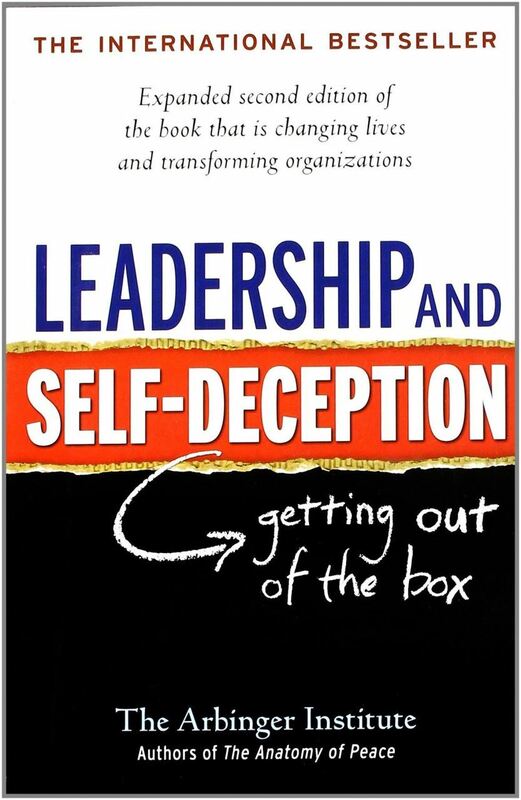 Leadership and Self-Deception: Getting out of the box. The book is from The Arbinger Institute. This bestseller examines how individuals and leaders become aware of their self-deception and they can take to ‘get out of the box’. The concepts in this book are valuable for work and home. We’ll be covering concepts in the book, hearing your views, and talking about ways to implement the ideas for better leadership and a happier life. The expectation is that you finish reading the book before the club meeting.